Low water pressure in Wellington has been an issue for many years. The issue recently got a lot of press coverage when it was learned the problem won’t be fixed until 2021. Wellington, with its own water treatment plan and wastewater facility, is one of six areas of the which is served by Prince Edward County municipal water. Once a quiet village, Wellington is now the fastest-growing area in Prince Edward County. Wellington’s recent growth has strained the water system. Although the system still meets provincial standards, some residents are getting water pressure lower than they expected from a municipal system. The water treatment plant is not the problem: it has has plenty of capacity . The distribution system -underground pipes and water tower- is the cause of the problem. The last time there were major upgrades to the distribution system, it was designed to serve the community as it existed then without provisions for significant growth. The low water pressure issue is not universal and affects some areas more than others. The municipality is doing the engineering studies on the Prince Edward County municipal water system to determine the best remedy. 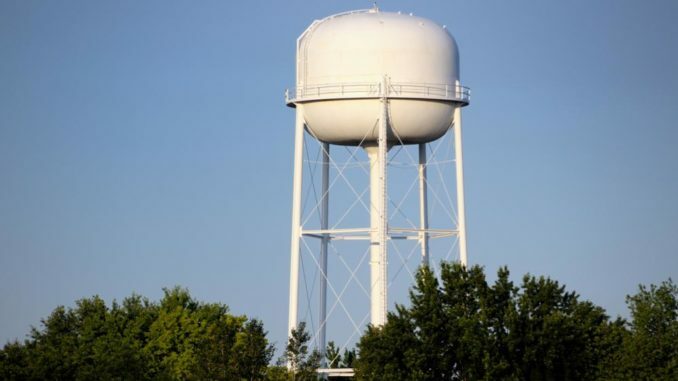 Alternatives under consideration include adding a new water tower or pumping stations to address the low water pressure in Wellington. Given the time required for the engineering studies and for construction, a solution is expected to be in place for 2021.